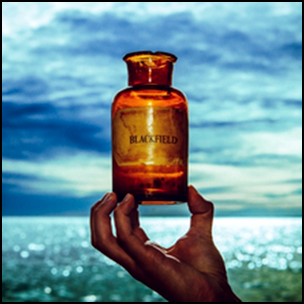 On February 10, 2017, “Kscope” label released “Blackfield V”, the fifth Blackfield studio album. It was recorded 2015 – 2016, and was produced by Aviv Geffen, Steven Wilson and Alan Parsons. All tracks by Aviv Geffen, except where noted.